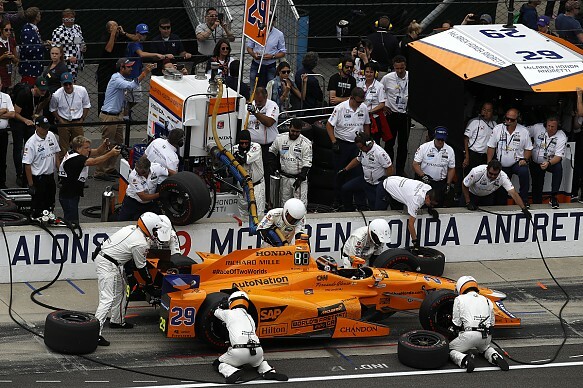 McLaren Formula 1 driver Fernando Alonso feels he is leading a "revolution" in motorsport following his outing in the Indianapolis 500 and his victory in the Le Mans 24 Hours. Two-time F1 world champion Alonso made his debut in IndyCar's blue-riband event last year having set himself a 'triple crown' challenge of adding Indy 500 and Le Mans victories to his Monaco Grand Prix wins. 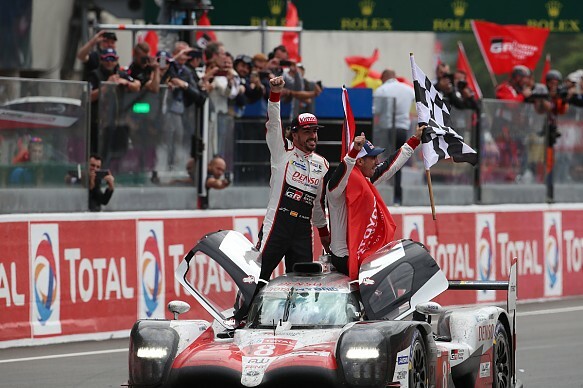 He took a step towards completing the feat with his Le Mans triumph for Toyota last weekend and is completing the World Endurance Championship season for the LMP1 team alongside his F1 programme. Alonso conceded that it is uncommon for an F1 driver to compete in other categories and believes he is changing motor racing. "In the modern era of motor racing this was not the normal thing to do," said Alonso. "In the last two decades, I think we were more into professional drivers in one discipline maximising the skills in that discipline. "So what we are doing now is quite going back a couple of decades and changing motorsport and I'm happy to lead that change. "What we've done over the past years is probably a revolution for motorsport. Alonso is yet to decide if he will stay in F1 next season, but admitted that focusing fully on the triple crown challenge was "very attractive". "Obviously the Indy 500 and the triple crown are still a very attractive challenge. When we attempted it last year it was for that reason and now it's just that one missing. "I think I will make up my mind probably after summer. "Definitely Formula 1 is still my world and my passion, but the triple crown is a very attractive target as well." Alonso also suggested he is ready to look elsewhere if he feels McLaren will not be in a position to run at the front next year.